I had a physical with my MD and was given horrible results. I was to be put on insulin, blood pressure medications and cholesterol medications. As a nurse, I knew this was not where I wanted to be. I asked for 3 months to make a change. I was tired and needed a total health makeover. A nursing friend of mine told me about this program. I was skeptical, did a lot of research and then decided to go for it! I am so glad I did! I released 21 inches and 18 pounds very quickly! I felt amazing! I continued on the program and I no longer need any of the medications as all of my lab results are now normal! I have more energy than I ever did and my skin looks great! To date I have released over 100 inches (everywhere) and over 35 pounds! My only regret, that I didn’t start it earlier! 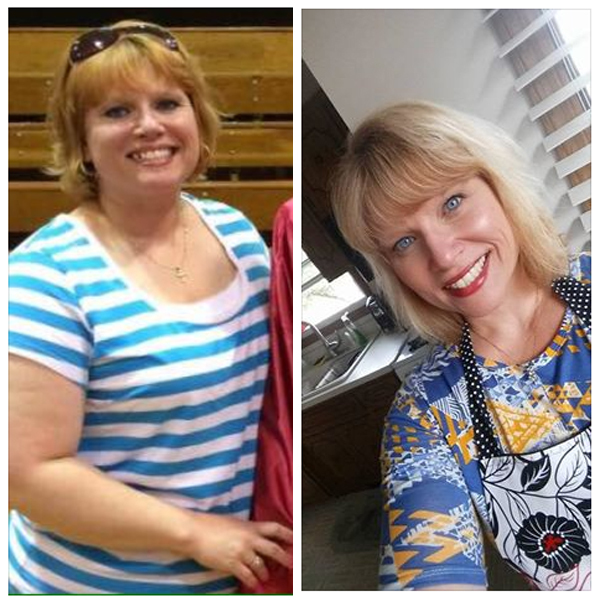 This program has changed my life, my family’s life and I can’t imagine ever giving up on my health!! Hear more SUCCESS STORIES or GET IN THE GAME.